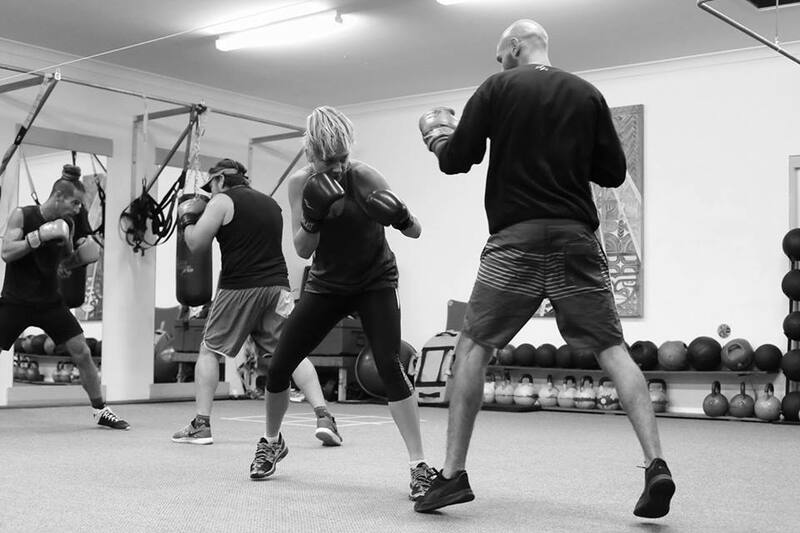 We have our own personal training and class studio in Suffolk Park, Byron Bay. Please contact us if you would like to organise sessions for you and/or your group whilst visiting Byron Bay. For information on our style of fitness training (in Byron Bay and on our retreats), please see below. Mostly all of the training we do is "functional", meaning we combine a variety of movement patterns using different types of equipment or body weight to improve our overall day to day strength, cardio fitness and mobility. Typically we use kettlebells, free-weights, racks, cables, resistance bands, TRX straps, Medicine balls, sandbags and of course our bodies! Our training sessions are challenging, however there is lots of encouragement and we try not to take ourselves too seriously despite the fact that we may all be working very hard! In everything we do, our goal is for you to learn, go outside of your comfort zone and improve, whilst having fun. So be prepared to sweat and have a few laughs along the way. All our packages include classes and group training, with some packages including personal training (we will match a personal trainer based on your goals from one of the areas below). Training can take place indoors at our fully equipped facility and outdoors (on the beach or park). Some of our holiday participants are personal trainers, athletes and coaches, seeking a challenge or ways of enhancing their fitness repertoire. Examples include surfers, marathon runners, rugby or football players. 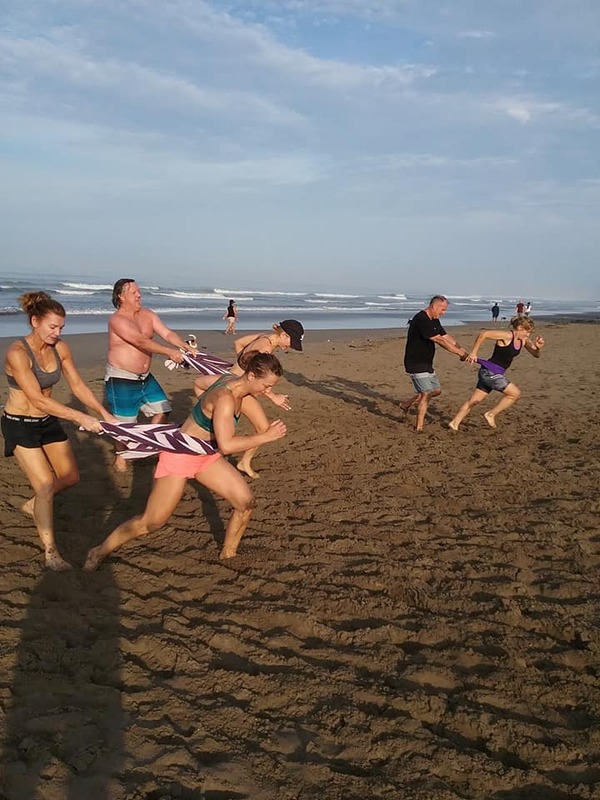 Other participants are fitness enthusiasts looking to maintain and freshen up their fitness routine while on holiday (or even kick start it). Others are couples, families or groups who want to do something fun and positive together as a team. We also do more personalised programs for individuals or athletes that have specific injuries or want to enhance performance, range and power for a specific sport. HIIT Training (High Intensity Interval Training). Typically circuit style combining cardio and weights, using a range of equipment such as air-bikes, rowers, treadmills, kettlebells, ViPR, TRX, free-weights, sandbags, cables, resistance bands, battle ropes etc. We specialise in human performance, educating and inspiring other personal trainers, coaches and fitness enthusiasts alike. 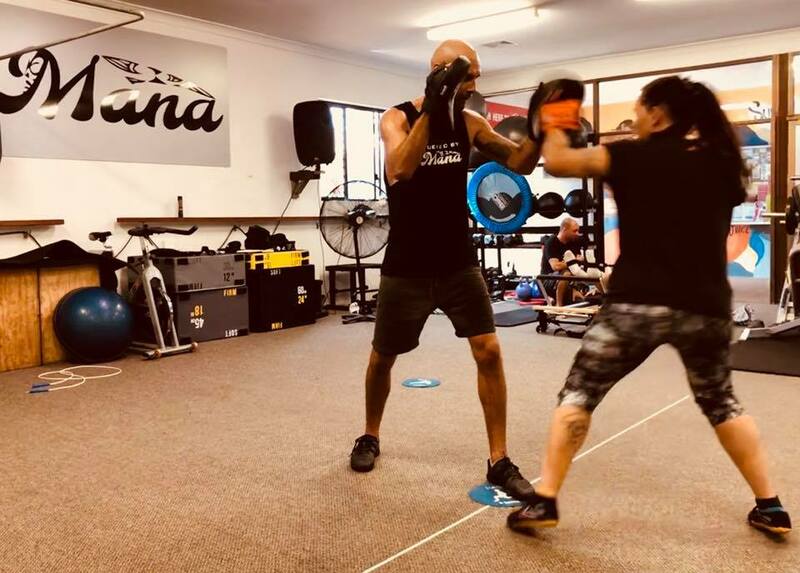 We are based in the iconic Byron Bay, have our own personal training studio (Mana Fitness and Nutrition), close to the beach, and offer a huge selection of training modalities to cater to our client's needs. We thrive on group/team situations, however we can also cater to individuals, novices, enthusiasts, or those recovering from injury seeking to strengthen/recover going forward. Having many talented trainers, each with their own specialist skill, you're guaranteed to find your niche, along with the opportunity to discover something new. Our team consists of fully qualified and experienced coaches, who love what they do and support their local community. When travelling to international destinations, we always try to immerse ourselves in the local culture and give back. Our head trainer is Joe Robinson, Director of Mana Fitness and Nutrition in Byron Bay. With over fifteen years experience in the fitness industry and an ex professional athlete, Joe has an unparalleled passion for his craft. Joe creates a fitness family-like culture, and has trained people all over the globe. All of his trainers have been trained by him and work in his studio on a daily basis, ensuring the highest standard and level of experience. In everything that we do, our aim is to help our clients achieve their goals by providing a fun, challenging and supportive environment.